What are we talking about today? A crazy amount of stuff. We’re talking about Dungeons & Dragons, confusing housing numbers, football (in a roundabout way), and The Pick of Destiny. Let’s begin. 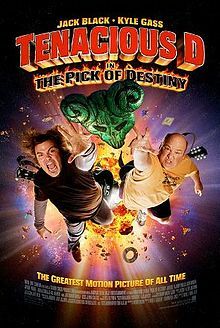 Yesterday night, I watched the movie Tenacious D in The Pick of Destiny. It wasn’t as good as I was expecting, but it was still good nevertheless. The best part, of course, was the music, because metal wins everything forever. The story kinda ambled on and didn’t amount to much, but Beelzeboss was the greatest boss battle ever. Hey look, a movie poster. 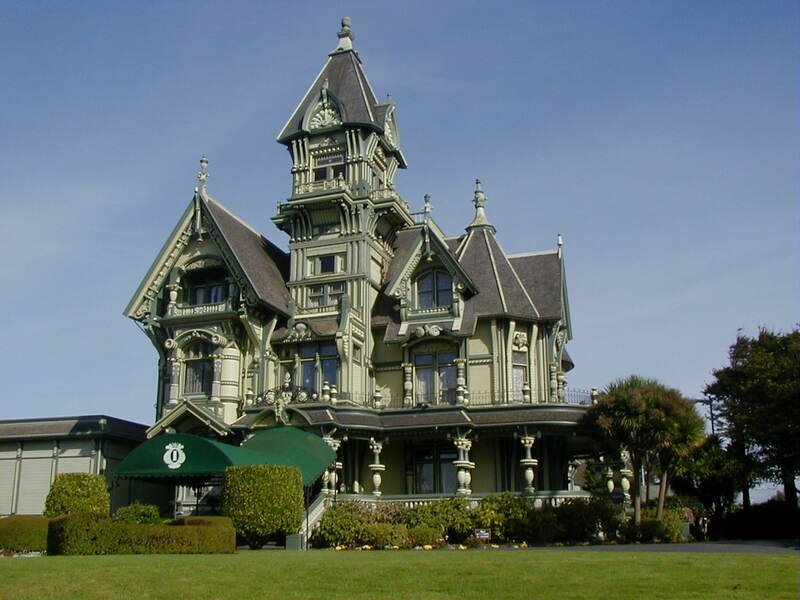 I didn’t have much on that, but now the houses… the frikken houses… Today is DnD day, so Josh, John, Fails, and I went to pick up David “The Z-Man” Ziezmer. As we went into the neighborhood, we noticed his house had the number 6 on it. Holy crap, a single-numbered home! That means we could find the fabled house number 1 that I made up then. Pretty much what I was expecting. But when I looked to the left, the house number was 8. Huh, that’s weird… but maybe even numbers are on this side. 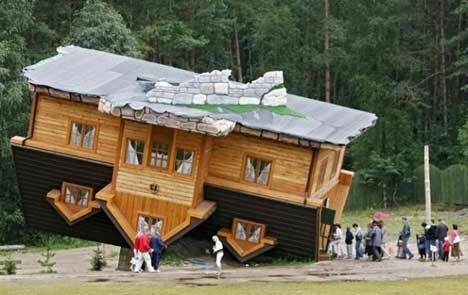 After all, house number 7 was on the opposite side. But when I looked to the right, I saw number… 2. My life got flipped, turned upside down. Ok, someone can’t count… so it goes 7, 2, 6, 8? My whole life is a lie! Then 10, 11, 15… wait, wut? 59’s on the other street. This couldn’t be over, so we went searching. We found 3 through 5, which had been missing from the previous col-de-sac, but 1 was still gone… After searching through most of the neighborhood, and finding at least five house #7s, it was time to give up. But why? Why would they do this? You terrible numbering architect monsters! We murdered a whole bunch of people. Meh, just take the word for it. I literally don’t care to list anything. I’m bored. Time for the final comment. I said something about football. Well, kinda. I’ve added a new phrase to my repertoire that er’one should be aware of. If, at some point, you dishonor my famiry or do something wrong, you will hear something along the lines of, “This is unacceptable, I challenge you for the Mario Williams contract!” or, “You have slandered me! I will sue you for the Mario Williams contract!” Mario Williams is a football player, formerly of the Houston Texans, who signed a six year, $100 million contact, with $50 million of it guaranteed. So even if I lose the bout, I get $50 million. Guaranteed.